Skin feels firmer. 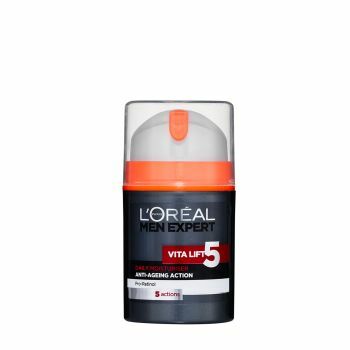 L'Oréal Men Expert Vita Lift 5 Moisturiser is a complete anti-ageing moisturiser which helps reduce the appearance of wrinkles. Skin feels firmer.